Below is a copy of the invitation sent out to MOE teachers. Admission is free and course materials and equipments will be provided. 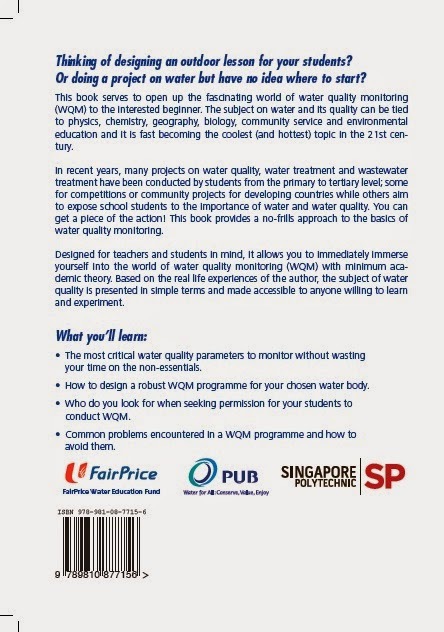 Teachers will also receive a complimentary copy of the book,“ Your First Guide To Water Quality Monitoring in Singapore”, written by Mr Kwok Chen Ko in collaboration with PUB and the NTUC Water Education Fund. 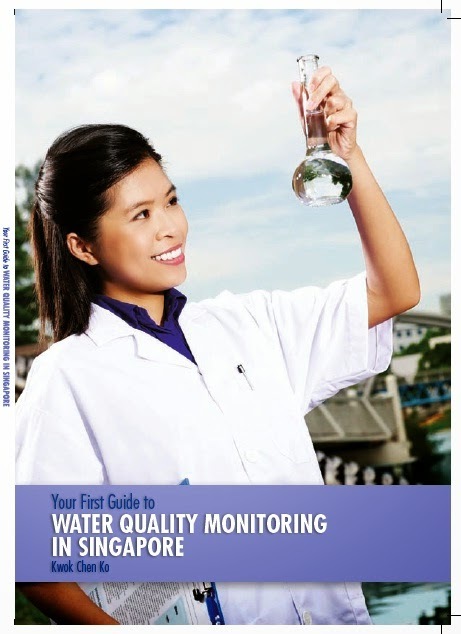  Teachers who are interested in conducting Water Quality Monitoring with students.  Any teachers with a passion for the environment! Mr Kwok Chen Ko, Environmental Science lecturer from Singapore Polytechnic. 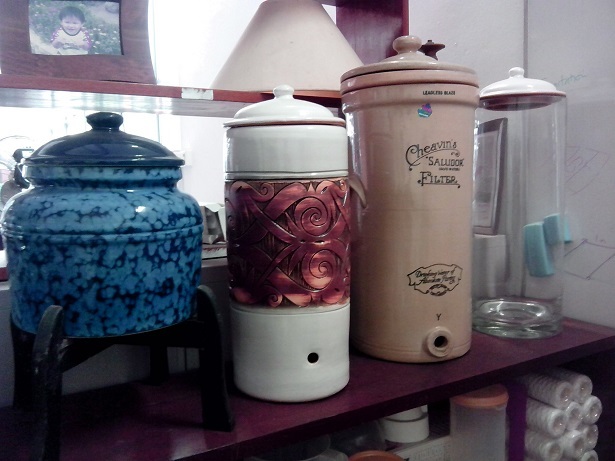 (a) Appreciate the importance of water quality to the health of the environment. (b) Explain how several fundamental water quality parameters interact with aquatic life. (c) Perform field sampling of water. (d) Perform water analyses in the field and classroom. 2. What is water quality? 6. How to conduct sampling, analysis and collection of water in the field. The workshop consists of a classroom lecture followed by field work at the nearby Sengkang Floating Wetland. Admission is limited to the first 20 participants only, so do register by 4 November 2011.